Good Stuff NW: Livin' in the Blurbs: Challenge, Celebrate, Win! Details: Country Financial Country Chef Challenge. Mon., Aug. 22, 11:30 am-1 pm; free. 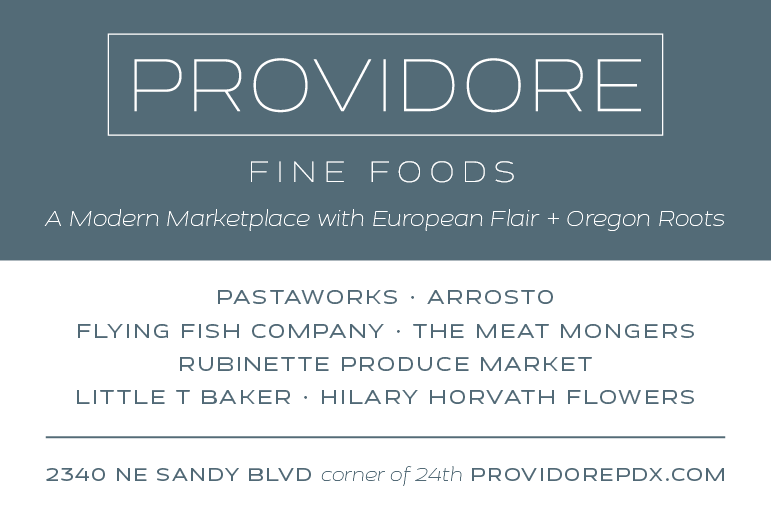 Portland Farmers' Market at Pioneer Courthouse Square, SW Broadway & Morrison St. 503-241-0032. Hillsdale Main Street was founded to rejuvenate and invigorate Southwest Portland's Hillsdale community, and it's throwing a giant Paella Party to celebrate the neighborhood's awesomeness. 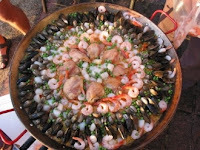 Not coincidentally, it's also going to be the largest paella ever made in Oregon, with the traditional Valencian dish of rice, saffron, meats and vegetables cooked in a five foot wide paella pan that will serve 300. Chef Ted Coonfield has primary responsibility for pulling off this culinary feat, but preparing a monster like this is more than one man can handle, so he's enlisted the aid of his pals Greg Higgins of Higgins Restaurant and Bar and Chris Biard from Napa's Auberge du Soleil. The evening will include making the paella, yes, but will also feature flamenco dancers and wine tasting, with tapas, breads and desserts from Baker & Spice. So get in on this record-setting opportunity and enjoy a late summer evening in a great Portland neighborhood. Details: Hillsdale Paella Dinner. Sat., Sept. 10, 6 pm; $75, tickets available online. Event will take place next to Korkage Wine Shop, 6351 SW Capitol Hwy. Info: 503-896-9211. Call it soda pop, pop, soda, or soft drink, Portland's own Hotlips Soda is bent on not being just another beverage battling for your thirst, but a true People's Soda. To celebrate their 1,000,000th bottle, they're asking you to share how you enjoy your favorite Hotlips Soda flavor in a photo, drawing, recipe, video or even a song. They'll be awarding prizes from now until Sept. 9 on a daily and weekly basis, and then pick a grand prize winner to receive a case of 24 bottles of the winner's favorite soda. So if you're a fan, check the contest web page for entry details. Details: Hotlips Soda's 1,000,000th Bottle Contest. Entry details on their website.